Barefoot Gypsy is a great family vacation home. 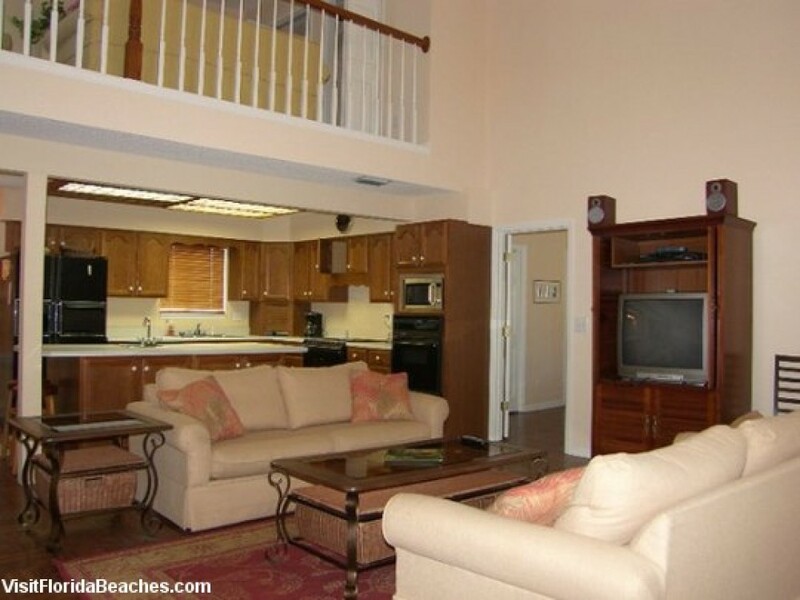 This beautiful, non-smoking, 2400 square foot beach house offers spectacular views from both living and bedroom levels. View incredible sunrises from the east facing on two levels and beautiful sunsets from the front deck. Offering both ocean and bay views, Barefoot Gypsy is located in the Boardwalk Community with a community pool complete with restrooms and covered seating. Barefoot Gypsy has an open floor plan on the main level with vaulted, family, dining, and kitchen areas. There are brand new furnishings throughout with a gourmet kitchen that is fully equipped for those who enjoy cooking. This three bedroom home (two kings, one queen, and one queen/sleeper sofa); sleeps eight. Three full baths and a beach level outside shower. Two bedrooms face the beach with sliding door access to porch. Two televisions, cable TV, stereo with Ipod connectivity and wireless internet availability included. $ A Preferred Payment Discount of $45 is available for this property. Please contact our office for details. Monthly rates include all fees except tax and $200 utility fee.